New Single Family Home in Three Springs – For Sale! 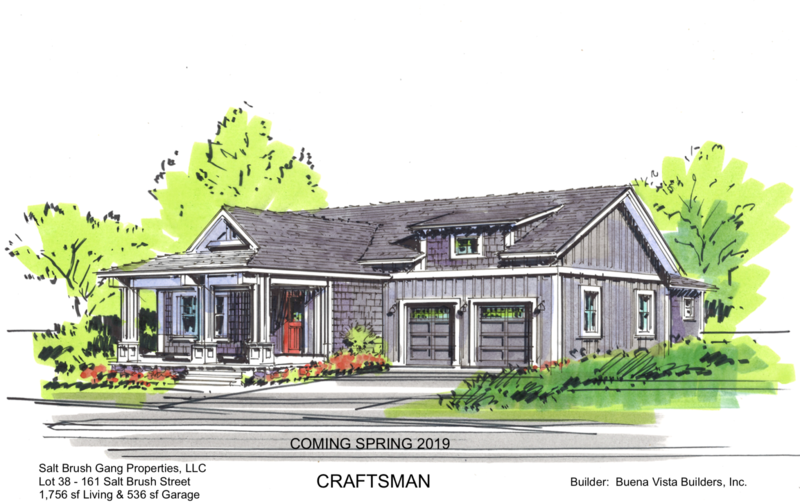 This craftsman-style single family home will be coming to the Three Springs neighborhood in Spring of 2019. With 1,756 square feet of living space and a 536 square foot attached garage, this home is a great option for families looking to purchase a new build in the Durango/Three Springs area. To download the floor plan and all of the features, click here.